Daniel Bryan shutting The Miz's mouth is a must. WWE's writers must feel like having a full month between pay-per-view specials is a luxury at the moment. 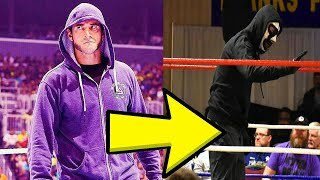 From January's Royal Rumble right through until May's Backlash, the creative team were stretched thin; not only did they have to deal with the typically frantic WrestleMania period, they also had to contend with that bumper event in Saudi Arabia too. 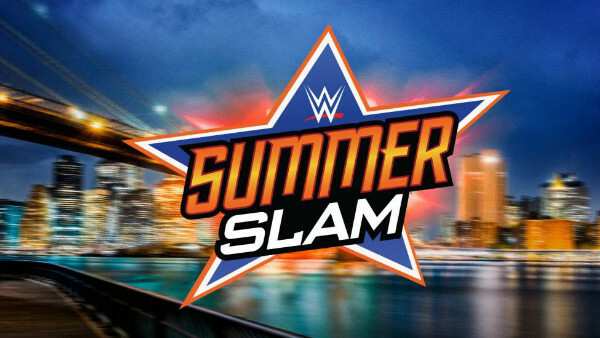 Money In The Bank (17 June) and Extreme Rules (15 July) are the only major shows before SummerSlam on 19 August, and that must surely come as a relief. More relaxed schedule or not though, it's vital that WWE have a plan before heading back into the lion's den. SummerSlam has become the second biggest pay-per-view of the year after all, and it needs a card to reflect that. By looking at the current product on Raw and SmackDown, as well as using some creative license when it comes to fantasy booking, one can predict what WWE might put on in Brooklyn.